Halloween is just around the corner, so now is a perfect time to remind Jacksonville residents about Halloween Safety. 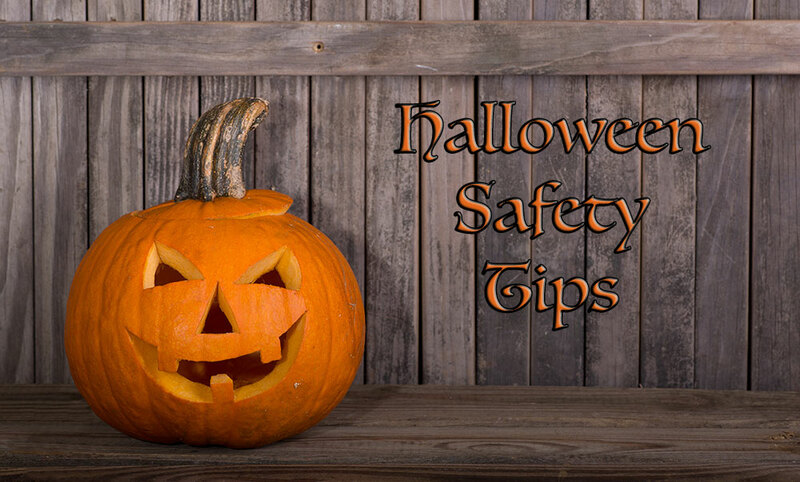 Whether you’re giving out treats or taking children out for trick or treating, if we all practice these Halloween safety tips we can have a safer and more enjoyable evening. Halloween takes place this year on a Wednesday, which happens to be a school night. Some communities will move the festivities to the weekend, but most neighborhoods will celebrate on October 31st. Keep this in mind when driving that evening. The days are getting darker earlier so drive slowly and with extra caution in residential areas. If you’re going to hand out candy to kids on Halloween consider the Teal Pumpkin Project. This was started as a way to bring awareness to those with allergies. Halloween candy is full of peanuts and treen nuts making it unsafe for millions of kids. If you plan on giving out candy that does not contain any nuts or plan on giving out non perishable treats like little toys, pencils or glow sticks, you can place a teal pumpkin (available at most craft stores) out so kids and parents know your house is safe for those with allergies to trick or treat. If you’re kids are going out trick or treating this Halloween, be sure an adult goes with them if they are young. If they’re older kids be sure they know there will be a lot of little kids out there and they should be looking after them – no stealing, no scaring, no foul language. Remind kids of all ages to say “thank you”. Bring a flashlight or cell phone so you can see. If an older child comes to your door, one you might think is too old, don’t shame them. Be thankful they’re hanging on to childhood for just a little longer, and be thankful they’re participating in harmless fun rather than bad behavior.